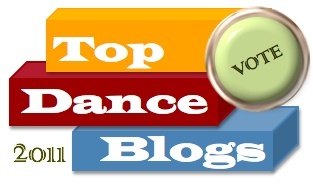 This blog, right here, is up for Dance Advantage’s top twenty dance blog and for the best “dance organization” blog. And we’re behind. Please scroll down and vote for the Frame Blog in BOTH categories. Click on the logo below to vote.